-Direct the site supervision related to structure/tunnel and associated works. -Coordinate his direct activities with the other discipline RE’s to maintain consistency and integrity in the overall construction. -Responsible for reviewing all shop drawings, design proposals, method statements, any requests for information relating to the structure/tunnel works. Coordinate with Parsons' design Engineers for resolution of related issues. -Maintain the Resident Engineer’s daily diary and daily diaries and reports by his subordinates. 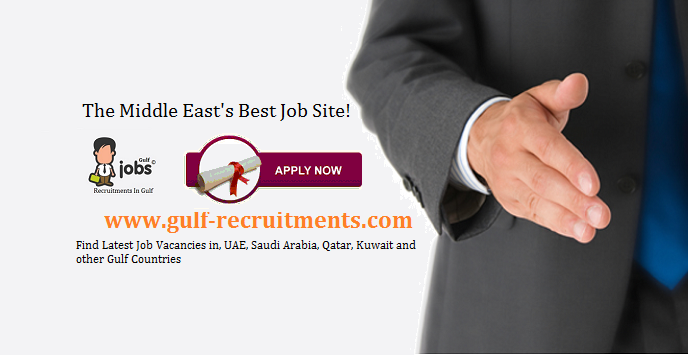 -Coordinate with the Contractor on scheduling and application of resources. -Direct, assist and monitor the performance of the construction team working on the supervision of the construction of the structure/tunnel and associated works including AREs, inspectors and surveyors. -Coordinate with Client/PMC, the Contractor and related concerned authorities. -Advise on contractual and construction matters regarding tunnelling and associated drainage works, utilities diversions and installations, traffic diversions, and other related works. -Supervise, review, monitor and report on the progress of the structure/tunnel and associated works. -Liaise with all parties for site safety. -Convene and chair regular site meetings about issues related to structure/tunnel and associated work and related activities. -Issue additional drawings etc. as required in coordination with the design office. -Ensure prompt exchange of correspondence and approvals. 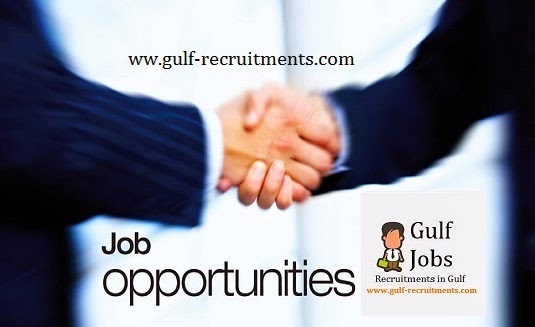 -Act positively, and participate in all health and safety issues at the site, as required by the Senior -Resident Engineer, and the Project Safety Representative. -Comply with safety, health and risk management requirements. -Provide all necessary on-site direction and issue site instructions concerning structure/tunnel and associated works. -Report back as necessary to the Senior Resident Engineer. -Check and measure the performed work and record and display progress vs programmed work. -Assist in handing over the process.